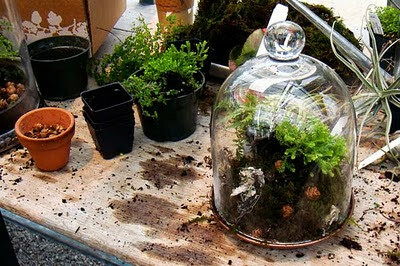 ShelterPOP offered a nice concise list of plant recommendations for terrarium-life. I'm horrible with official names of plants so these are not really ringing a bell for me. Anyone have any experience with any of these? Has anyone ever actually tried a bromeliad in a terrarium? Thanks for the advice Beni! I will need to look into that one.